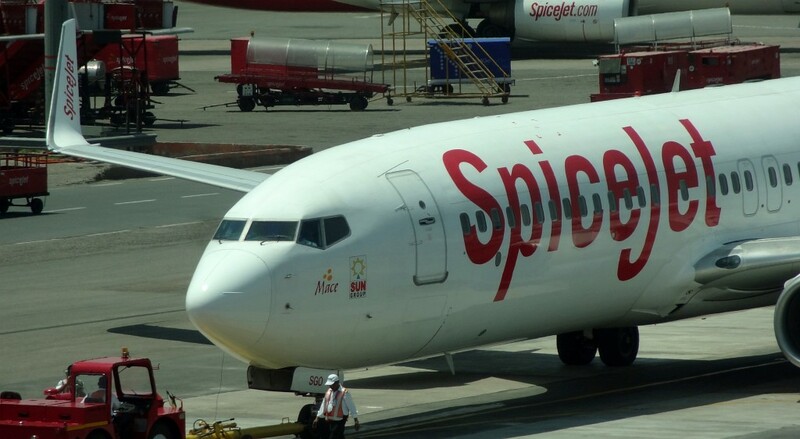 SpiceJet has automated the process of applying for a refund or modifying the flight booking should the flight be delayed by more than 90 minutes. Rescheduling the flight under these circumstances, as reported by the airline, comes at no charges. The steps are self explanatory and on the airline’s website. This seems to have been a move taken by the airline in response to unbearably long queues in congested call centre lines. With heavy disruptions in the airline’s flight schedule over the past few days and weeks, prompting action from the DGCA, the airline came under flak from passengers, resulting in a brand image that was spiraling down in the light of poor service (On time performance and flight realization are very large contributors to service quality). Reportedly, “This is the first time ever an airline has automated disruption management to enable passengers find alternatives”. The airline has reportedly been flying additional flights to cater to affected passengers. The efforts taken by the management team over calendar year 2014 seem to have been negated by the effects of a lack of funding at the airline which led it to the crisis it is in today. The management seems confident of a future for the airline with new investors coming on board to fly it out of difficult times. With such hopes, it is necessary to cater to the flyer of today for a loyal base for tomorrow.